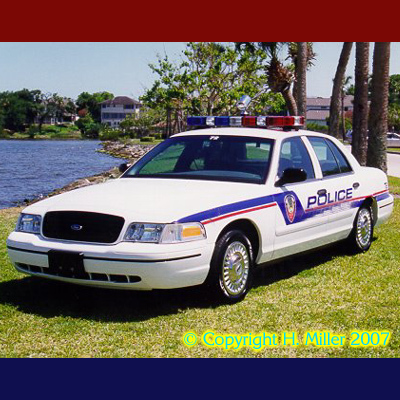 60 Amp total redundant noise suppressor kit for Police, Fire, Municipal Customers. For critical operations, such as those performed by the above organizations, we offer a 60 Amp Redundant alternator noise filter suppressor kit. Complete instructions for installation are included. This kit provides complete redundancy. Each unit can will function separately of the other unit fails. 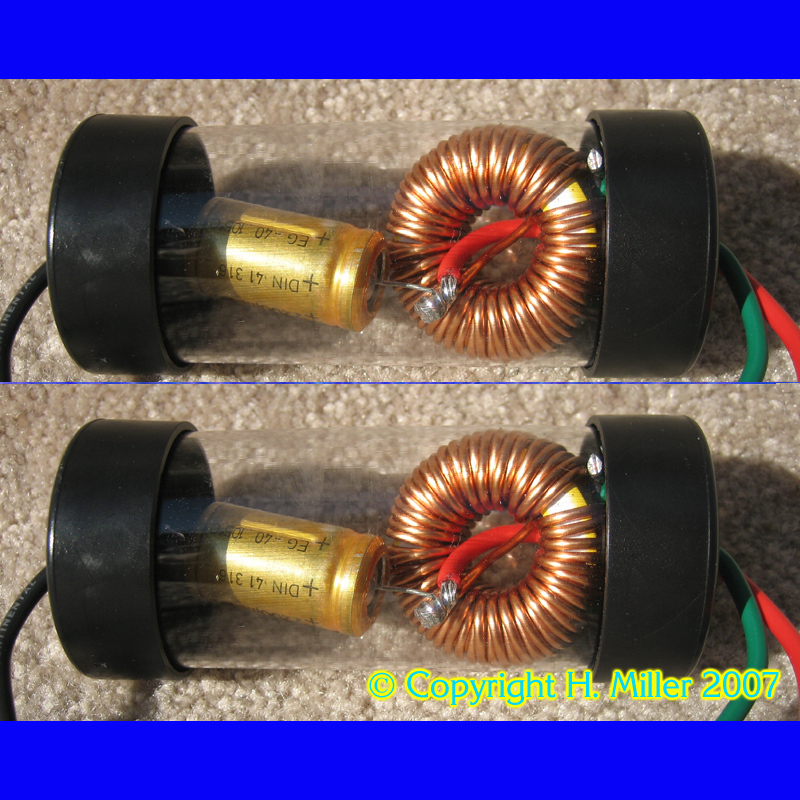 Kit contains two toroid wound alternator noise suppressors. 100% passive units with no electronic components to fail. 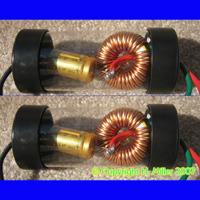 Rated 60 Amp/ 12 V DC for motor vehicles. Passive alternator noise suppressor eliminates in-line noise in UHF trunked 2-way radio, single channel 2 way radio, CB radio, stereo systems, and more. Toroid wound filter preserves audio quality without altering it. Improves transmit and receive functions. Popping, whirring, and other alternator noise are eliminated. Hit the repeater more easily, from greater distances, and with a stronger signal. Discount rate applies only to verified police, fire, ambulance, or other municipal vehicle fleet. ©Copyright 2011 H Miller, All Rights Reserved.